If you are looking to temporarily change your eye color for Halloween or just for fun, check out a few good tips to ensure you do it in a safe manner. Always check with your optician or eye health specialist before wearing colored lenses. You have to make sure your eyes are healthy and are compatible with contacts. Be sure you purchase coloured contacts from a reputable company that is FDA approved. One that has been around for many years, can be considered established and trusted. Do your research, before you commit! Read the instructions and safety precautions included with your contacts before wearing them. Safety first! Do not share them with anyone, as with all hygiene products; lenses should be for personal use. If you notice redness, swelling or any discomfort immediately remove the lenses. Don’t risk your eyesight. Check out how to apply and remove contacts, prior to using them. This is a short and sweet tutorial. Useful and straight to the point. Only wear the contacts the recommended amount of time, you don’t want to overdo it or forget to take them out. Be sure to have cleaning solution specifically made for contact lenses, and double check the expiration date on it. Take good care of them. 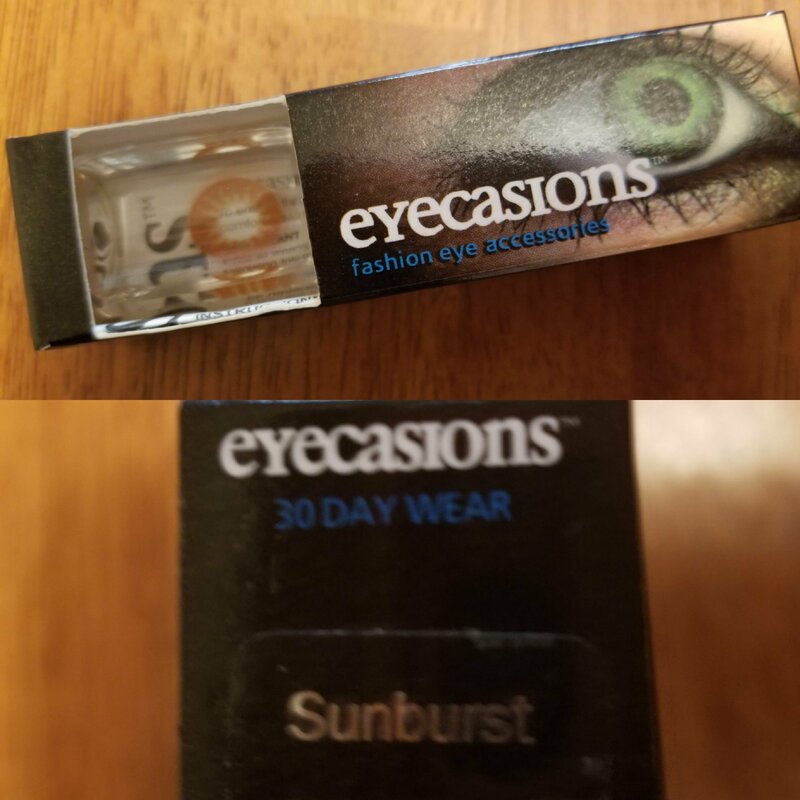 Be sure you check on the expiration date, and how long you are able to reuse the colored contacts for. Some are disposable, so it’s important to double check. And of course, be sure you are handling them with clean, washed hands; and storing them in a clean container specifically designed for contacts.